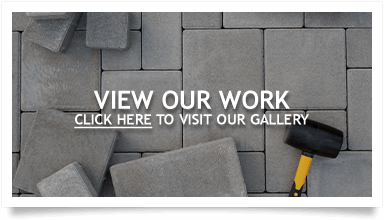 Greenway Landscaping has been serving the Waterloo & Wellington Regions for over 15 years. 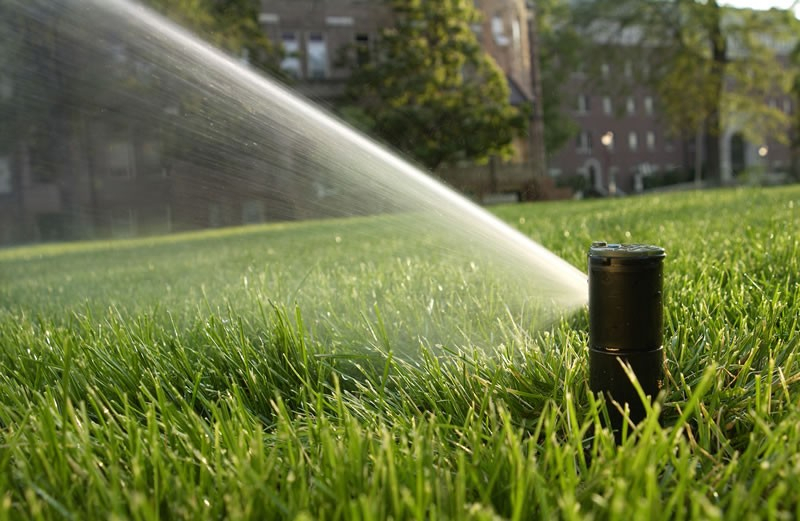 We service both residential and commercial properties in a wide variety of ways, including lawn & garden installation, irrigation design, installation and repair, lawn & garden maintenance, snow plowing & removal, and many many more services. 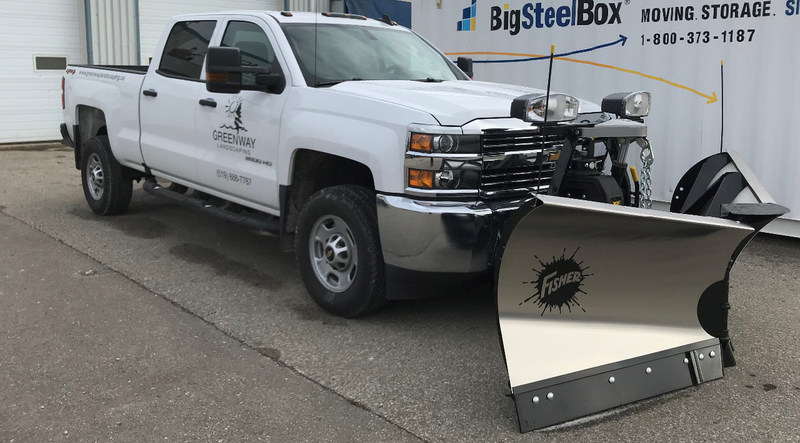 We provide service in Kitchener, Waterloo, Cambridge, Guelph, Elmira and surrounding areas. There is no job that is too big or too small for Greenway Landscaping to undertake. Your home or business is your biggest investment, let the professionals at Greenway maintain or even increase your property value.